Just because you start off an app which can be installed for free of cost, that doesn’t mean you cannot make any money with it. 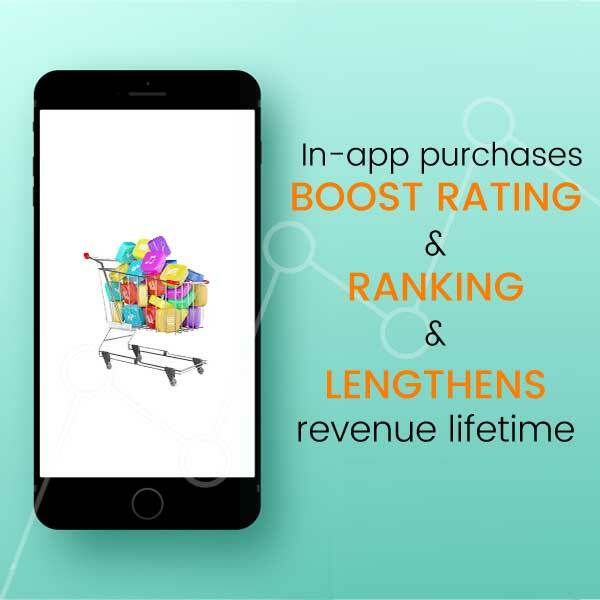 When an app user makes an in-app purchase to access advanced features, power-ups, boosts etc., he completes the procedure directly through the app. Further, the mobile app development platform provider who facilitates the purchase takes a share of the money spent, which is in the range of about 30%. The remaining amount is received by the app developer. Some other in-app purchase methods include options to remove ads and premium services. 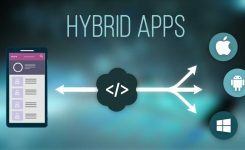 This method is generally opted by popular apps that use this method as a bait to lure users to try and install other apps and give them specific credits to unlock features for them. Further, some developers unlock more features for referrals and when users share their app via social media channels. 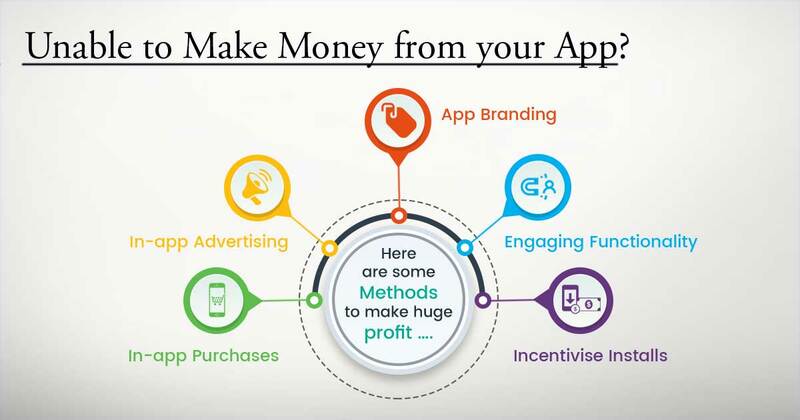 Therefore, cross promotion of apps with other app makers will help in monetizing apps. 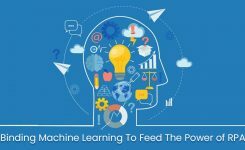 A reputed mobile app development company will help you achieve the set target for app monetization. It is one of the most popular methods of app monetization. 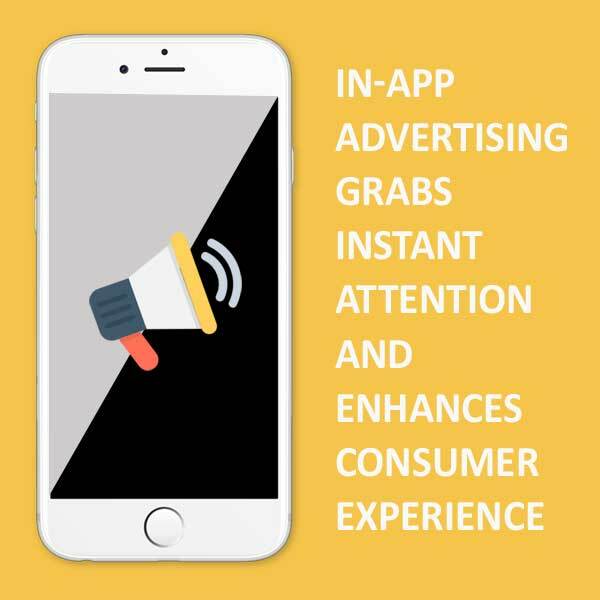 In-app advertising can surely benefit you to a great extent if the app usage and install base is high. Nevertheless, make sure that these ads don’t disturb the user experience and are apt to the user. How to decide the relevancy of ads? 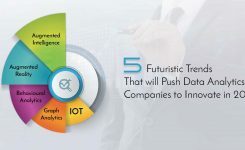 It can be based on user analytics, geographical location or any similar deciding factors. 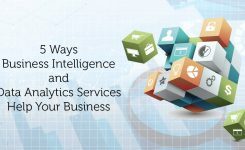 In order to form analytics, data can be collected from user habits like time spent accessing the app, simultaneous usage of apps etc. 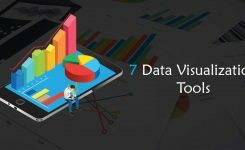 By including minimum features and maximum usability and stability, apps become instant hits as they do just a bit of something with much efficiency. 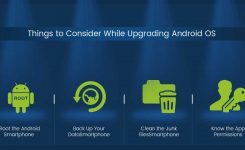 Although these apps are further updated for fixing bugs and adding significant features, this approach has been opted by many for success. Therefore, apps with the simple flow are engaging and highly functional. Such apps can be easily monetized. With the growing trend of app development, each app is trying hard to be heard and seen through the competition. 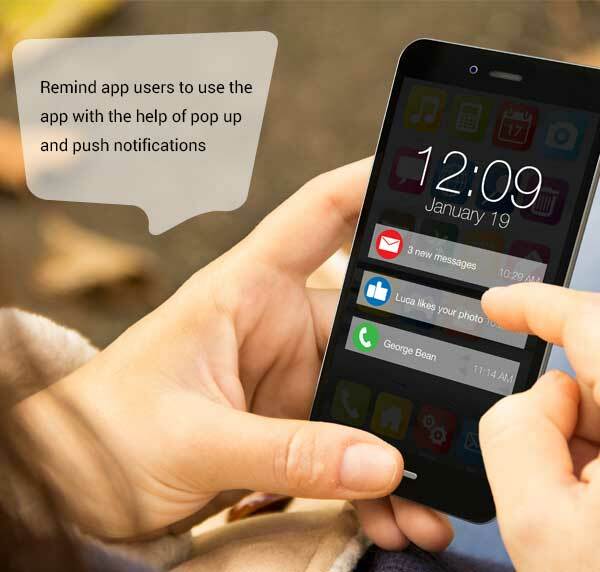 While some apps have background notifications, others go for push notifications as reminders to open the app and view it. 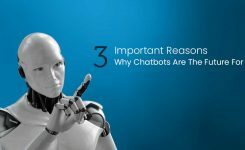 But mindlessly bombarding the users with push or pop-up notifications will certainly not bring you any profits. Forcing your customers to opt for discounts and deals is a sure shot way to make them uninstall your app at the earliest. There a number of app developers who opt to release the special branded version of their app by collaborating with bigger companies. These bigger companies readily jump in to grab the offer as they can cash on the popularity of such apps to promote their products. Like Rovio released Angry Birds Star Wars Edition, where the well-known Temple Run Oz was released to promote the Wizard of Oz by Disney Movies. With this method, iOS and android app developers can monetize their apps by getting paid by the company who intends to get their brand advertised. 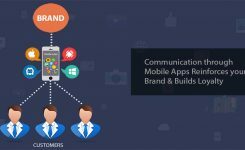 Contact SynLogics for the best mobile app developers and mobile app monetization strategies for your business.